Co-founding and designing the only specialty trail and mountain running store in the Sea to Sky Corridor. 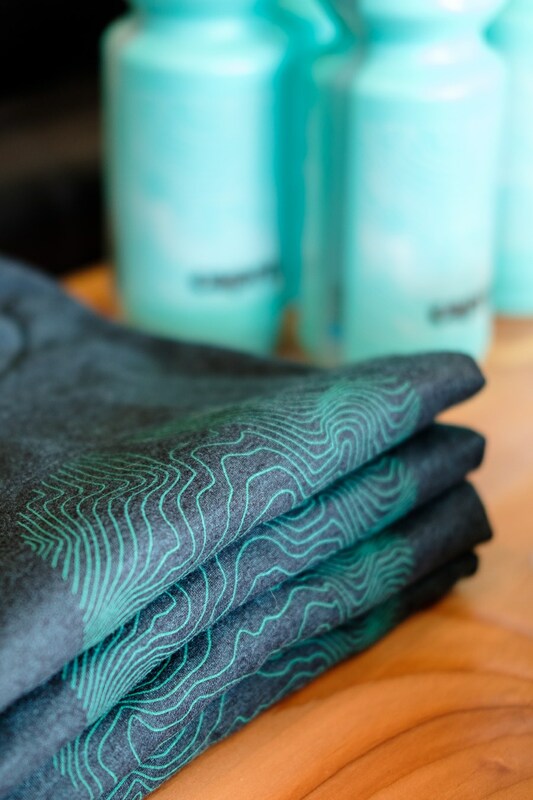 Having always wanted to create my own product, a trip to Hawaii spawned the idea for a small retail store focusing on outdoor lifestyle goods. After chatting with a few friends, the idea evolved into a trail running store, combining my initial idea with a hole in the market. In 2016, with two partners, I co-founded and opened Capra, the only specialty trail and mountain running store in Squamish, BC. 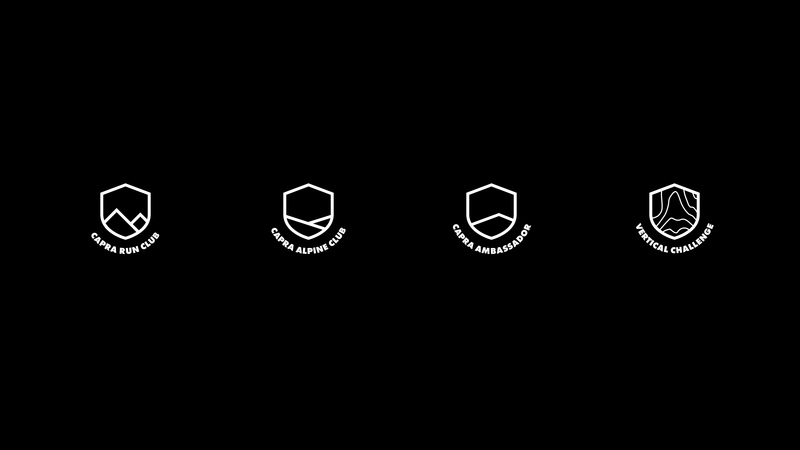 Primary Logomark— With the name itself being unique and short, I chose to go with a clean and refined wordmark; like all logos, it had to work in a variety of contexts and be recognizable, so a heavier weight was chosen to give it strength and confidence when used on its own. I had plans to create sub-marks for other portions of the brand, so it made sense to keep the main mark unfussy. Naming is arguably the hardest part of branding. The name needs to be recognizable, not too forced or gimmicky, ideally have some meaning, and work well in usernames, URLs, email address, etc. without having to resort to an awkward acronym or removing vowels. 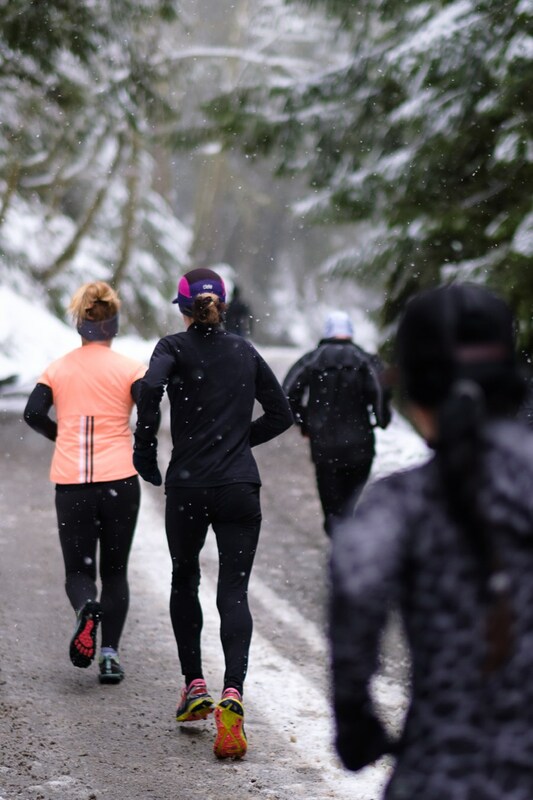 We threw some obvious names around: Sea to Sky Running, Squamish Run Co... I'm quite sure Tantalus, Atwell, and Garibaldi were thrown in as well but there are already multiple businesses using those names, and we wanted to do something more clever. I challenged my partners (and myself) to see if we could think a little deeper. A couple days later the word Capra came up and it hit all the marks. It was short, unique, and coming from the latin genus for wild mountain goats, it gave more meaning than a random word. The obvious choice would be a goat icon, but I wanted to keep some mystery with the name and not lock us down to “the goat company.” But the name added a cheeky nod and was a great conversation starter (especially if you speak Polish) which is exactly what we were hoping for as a new business. 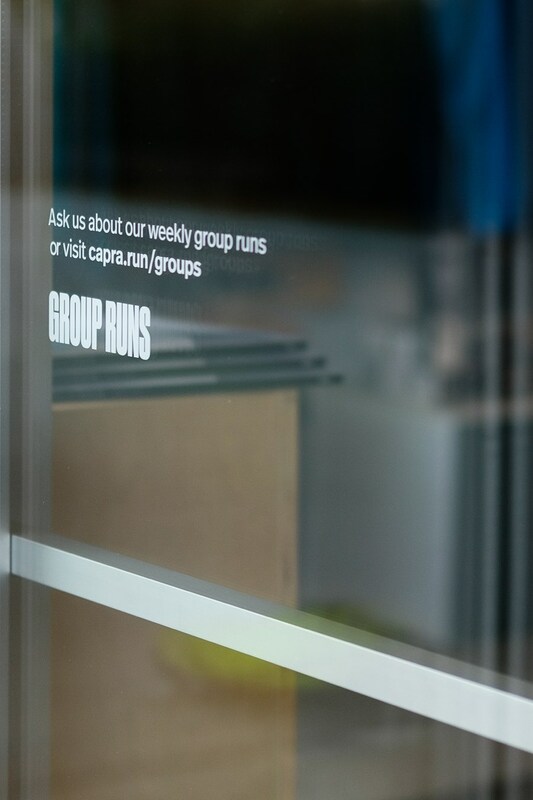 The single word also allowed us to add “running” afterwards to give more context, but over time as the brand recognition grew, Capra could be used on its own. Much like brand marks/icons eventually gain meaning (Nike, Apple, Arc'teryx, etc.) and become identifiable on their own. New top level domains also allowed us to secure capra.run for the website. Short domain names and email addresses FTW! Anyone who has tried to fit a super long email address on a business card can attest to this. Secondary Marks— I created a set of sub-brand marks to give each vertical of the brand its own small identity. They all use the same shield shape and text lockup for consistency and ease of recognition, with the inside of the shield tailored to the specific vertical. 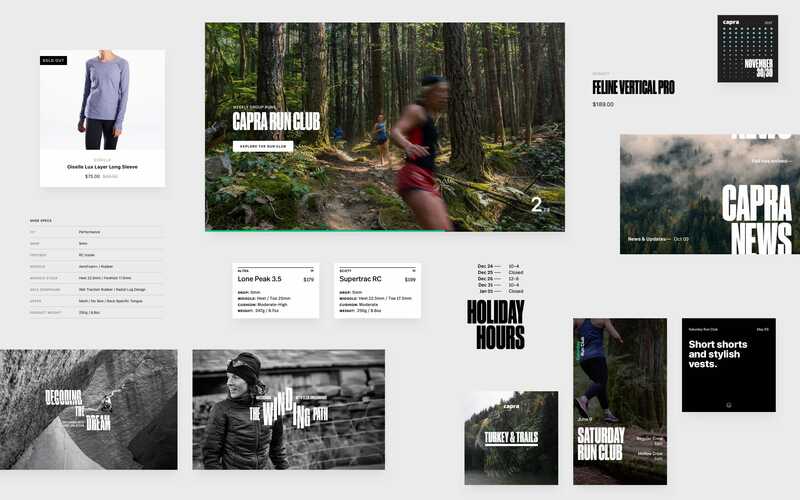 Our flagship product, the Alpine Running Camp, also got its own identity to give it more impact and recognizability. It would need to be marketed outside of the Sea to Sky corridor after the first couple years, so it made sense to have its own mark. 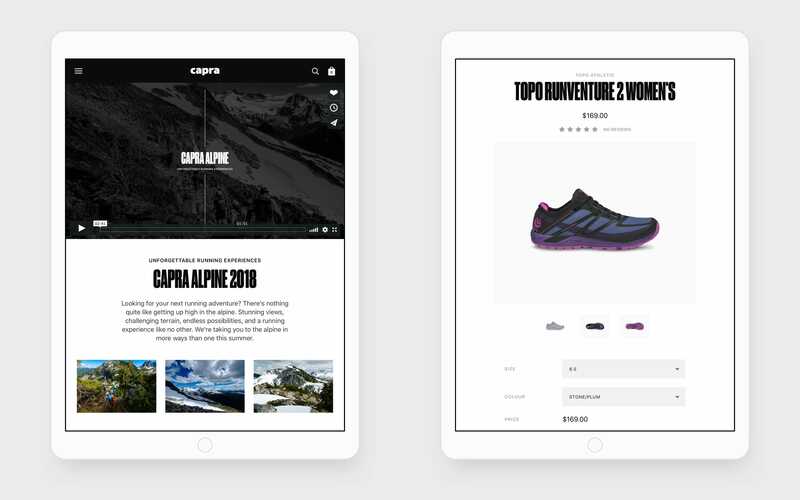 Website/Ecommerce— Using Shopify let us hit the ground running (see what I did there?) with online sales right from the start. All of the inventory is in one place, and they have a high quality theme store. After the template was chosen, I spent a good number days going through the CSS and customizing pieces to make it more our own; webfonts, spacing, type sizes, and adding extra options to the admin. Regular content pages in any template system tend to get a standard linear blog style layout. Using the underlying CSS grid of the template (and a lot of code in the text editor) I customized each interior page to have more control over the layout. 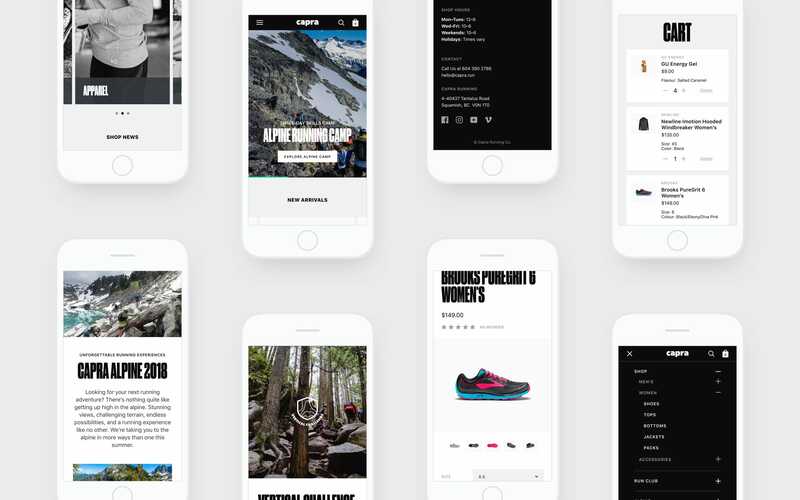 Mobile Friendly— Nearly 50% of the website traffic was from mobile devices, so it obviously had to be optimized for mobile. Luckily all Shopify templates are responsive, however I still went through and customized some spacing and layout. 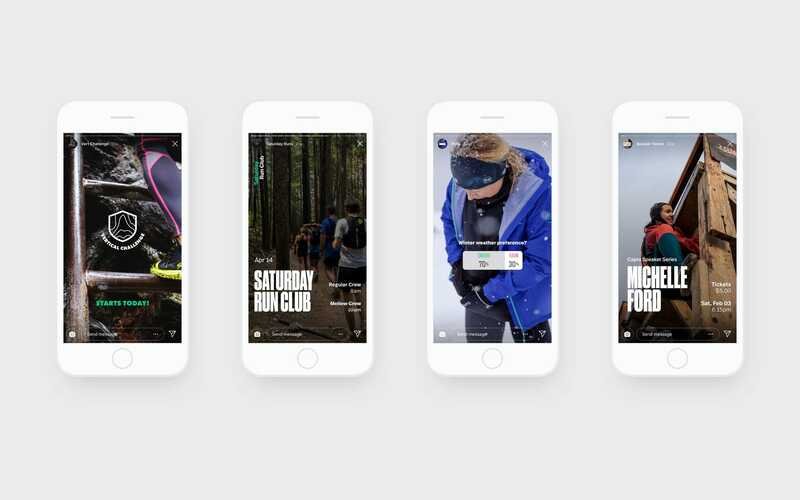 Instagram— The introduction of instagram stories became another way to strengthen the brand recognition, engage with our audience, and post information in a timely manner, especially once the timeline was no longer chronological. Kit of Parts— The brand evolved over time coming together in a cohesive collection over various touchpoints.